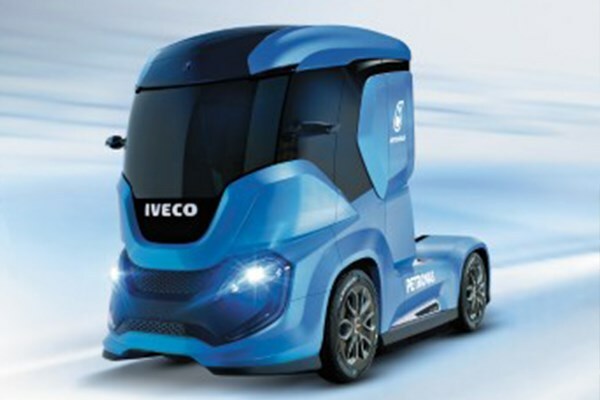 Iveco has thrown its hat into the sustainable heavy-duty truck ring with the launch of its natural gas-powered Z Truck concept at the IAA Commercial Vehicle Show. Like many of its ilk being launched in recent time, the Iveco Z Truck features automated driving technology, an aerodynamic design; and a waste heat recovery system. 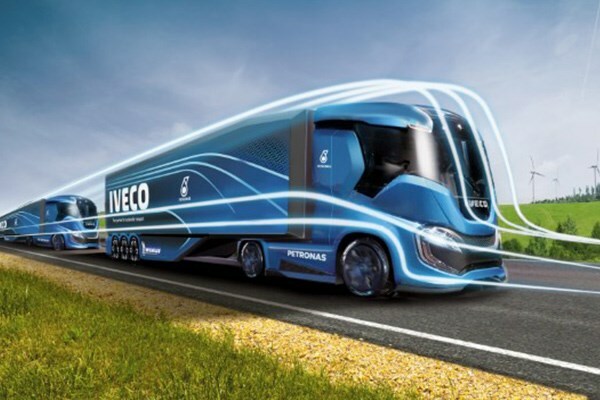 However, while some manufacturers have chosen the electric route, Iveco has fitted its concept with a powertrain fuelled by Liquefied Natural Gas (LNG) technology and the use of Bio-methane. When pumped into Iveco’s new LNG engine, the fuel helps the Z Truck develop 460hp and 2,000Nm of torque over a 2,200km range. Stored in "conformable tanks", Iveco says the bio-LNG fuel is derived from refined biogas and "ensures low CO2 and ultra-low PM emission" levels. The tanks are "made of aluminium insulated with a new system called MLI (Multi Layer Insulation), a reflective foil that protects from heat radiation," Iveco says. "It features a technology that allows for a squared shape, which makes it possible to optimise the use of space and accommodate two tanks with a single recharge." Boosting the truck’s range is the inclusion of a Rankine Cycle Waste Heat Recovery system, Iveco says, which "exploits exhaust gas as a heat source to recover energy, with the result of a further fuel economy gain while driving." Also adding to the range is rolling resistance tyres from Michelin and a futuristic-looking design. 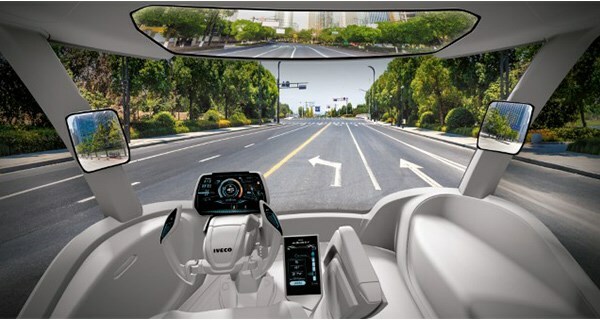 Inside is a "new living cab space", based upon the belief that the driver will be an "on-board logistics operator", which the truck maker says can be reconfigured "according to the use he/she wishes to make of the truck at the time: driving in an urban context, highway or autonomous driving on motorways, taking care of office work, relaxing or sleeping overnight." "When the vehicle is parked, the driver can reconfigure the interior of the cab to fully exploit the living and sharing aspect," Iveco says. 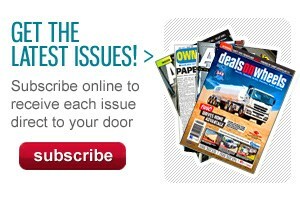 "The sliding wall at the rear slides back automatically, adding 500mm interior length and increasing the living space. 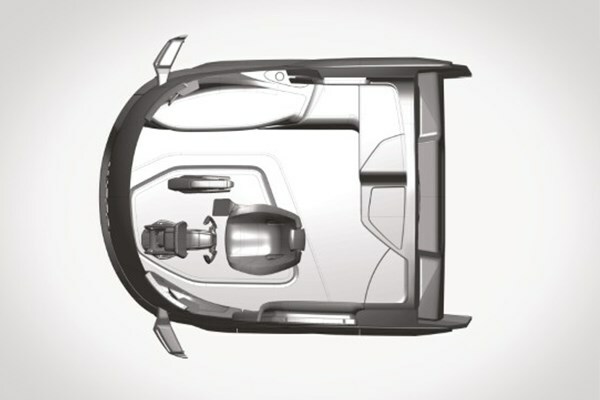 "This makes it possible to use all the features and amenities the driver may need, such as a foldable bed, shower, kitchen, fridge, sink and entertainment wall." When it comes to driving, the seat, steering wheel system, 16-gear automated transmission, pedals and controls console are all suspended from the cab itself, meaning the driver’s movements are minimised. 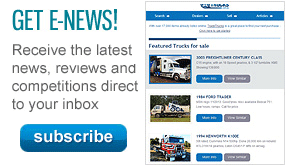 All aspects of the truck have drivers and the environment in mind, Iveco brand president Pierre Lahutte says. "At Iveco we have been working to constantly reduce the impact of our vehicles with alternative fuels such as bio-LNG, and putting the driver and the customer at the centre of our technological and design development," he says. 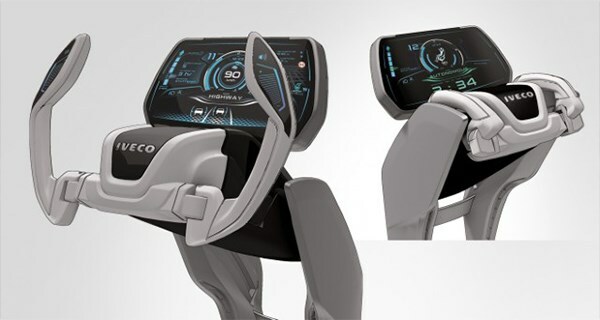 "With Iveco Z Truck and its 29 patents, we are defining where our efforts could lead us in the future: a vehicle with a human dimension, designed to accommodate comfortably and safely the work and leisure activities of the driver, adapting each time to his needs." 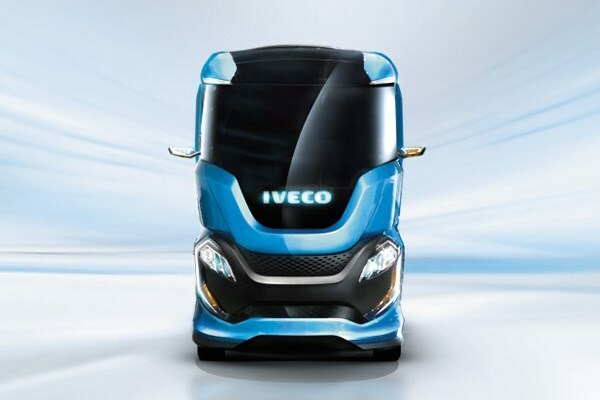 The Iveco chief says the company is striving for a "future of long-haul freight transport that is totally sustainable – a vehicle that has zero impact on its environment, with zero emissions and zero accidents." The Z Truck concept is currently on show at the IAA show in Hannover, Germany.